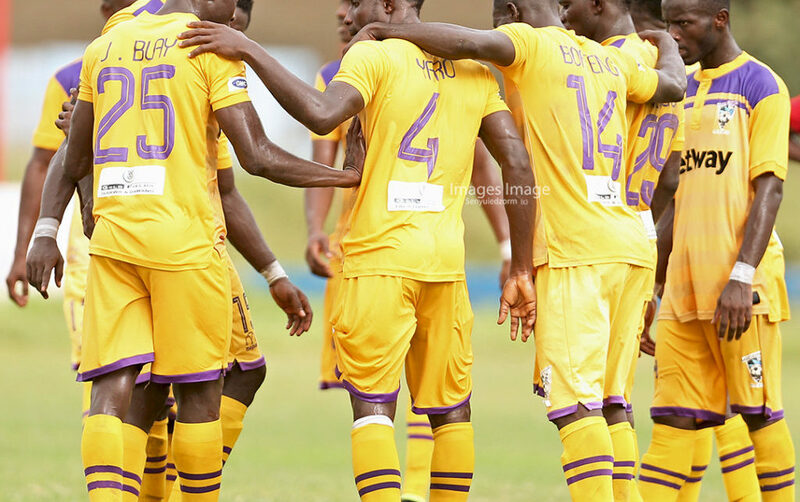 Medeama lost 1-0 to Ashantigold in a friendly game on Sunday. 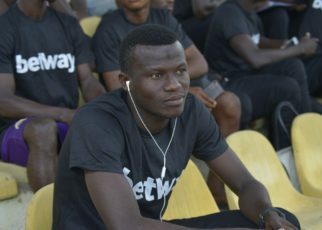 Striker Sadick Adams scored the only goal of the match after profiting from a defensive blunder from Ali Ouattara. 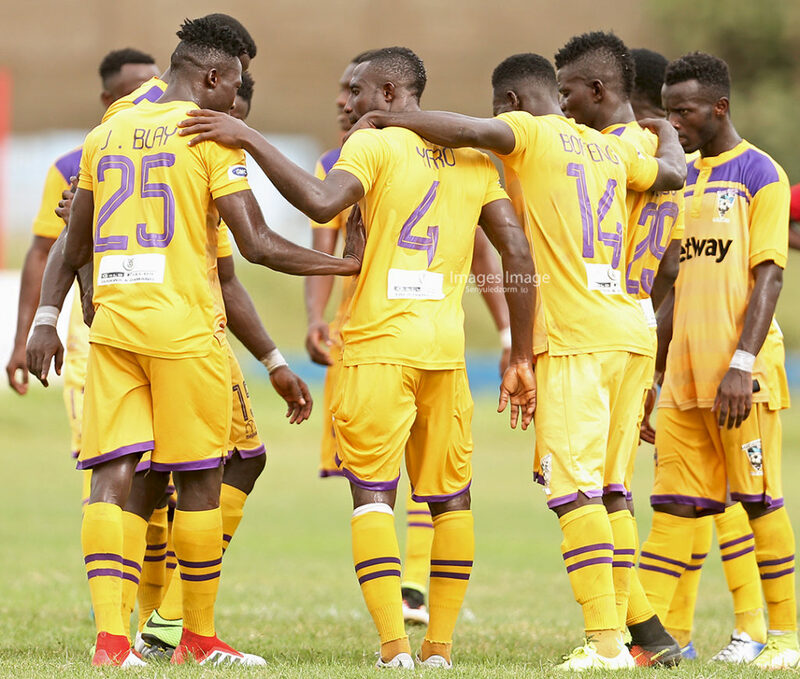 The Mauve and Yellows will travel to Obuasi on Sunday for the reverse fixture. 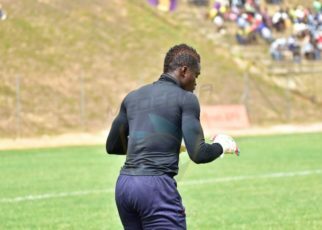 The two teams are using the friendly games to maintain form due the suspension of the Ghana Premier League.